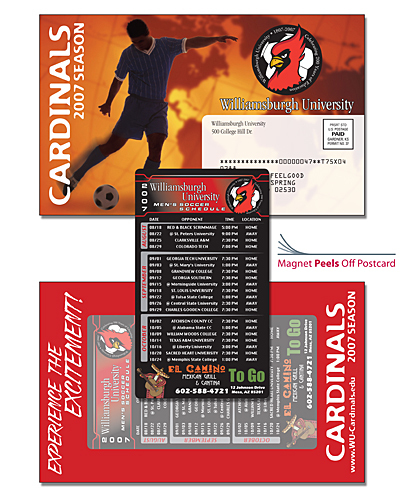 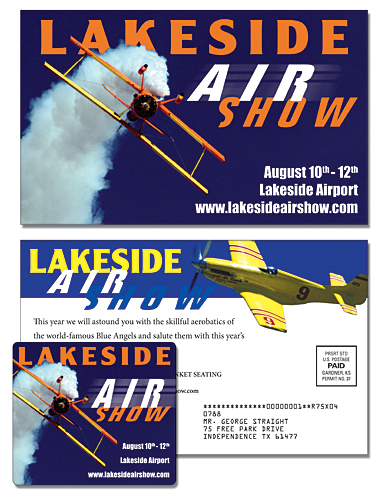 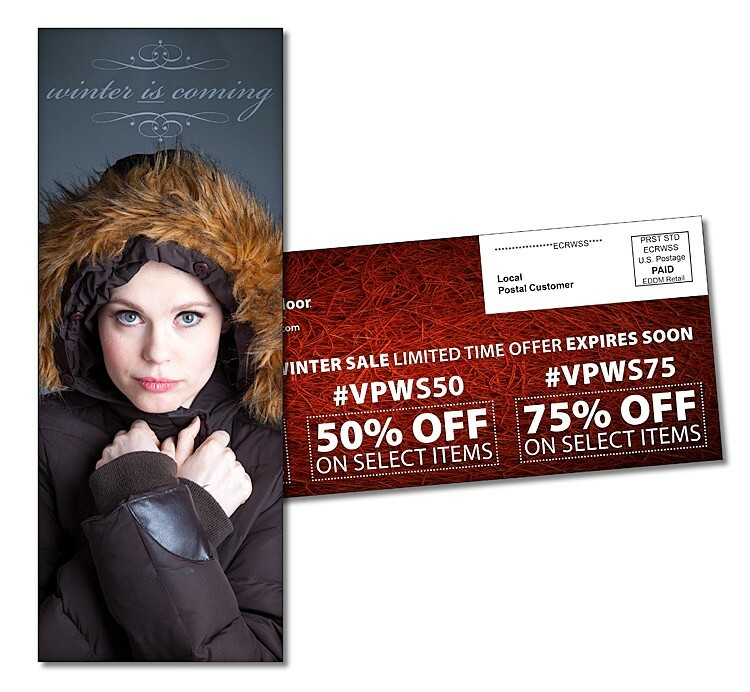 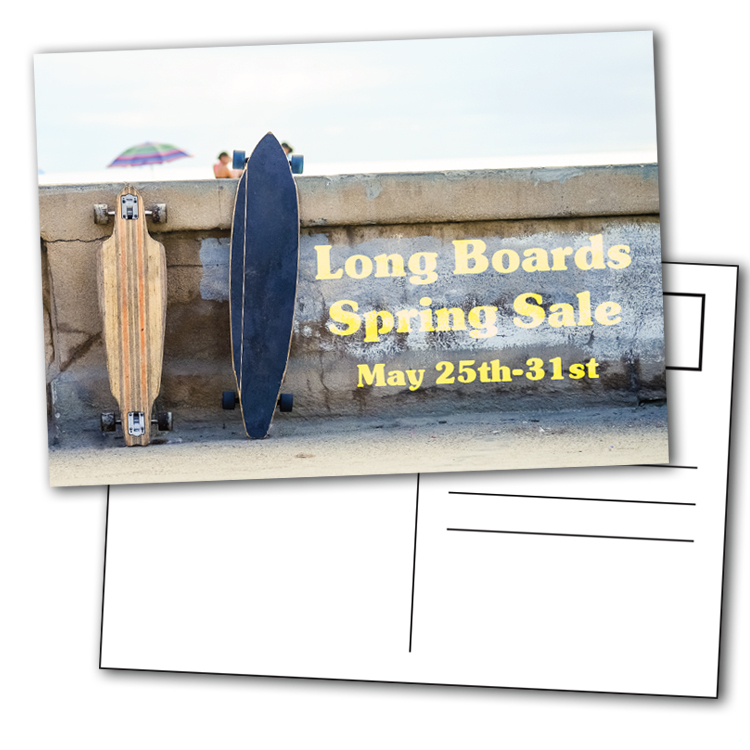 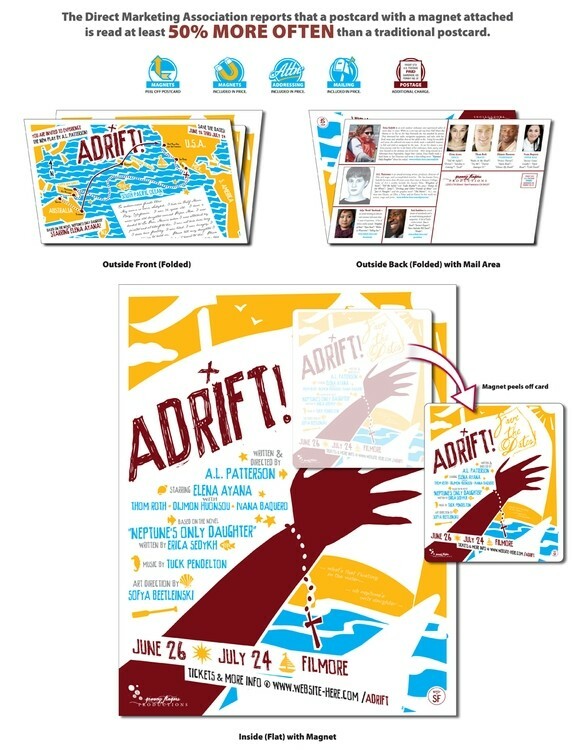 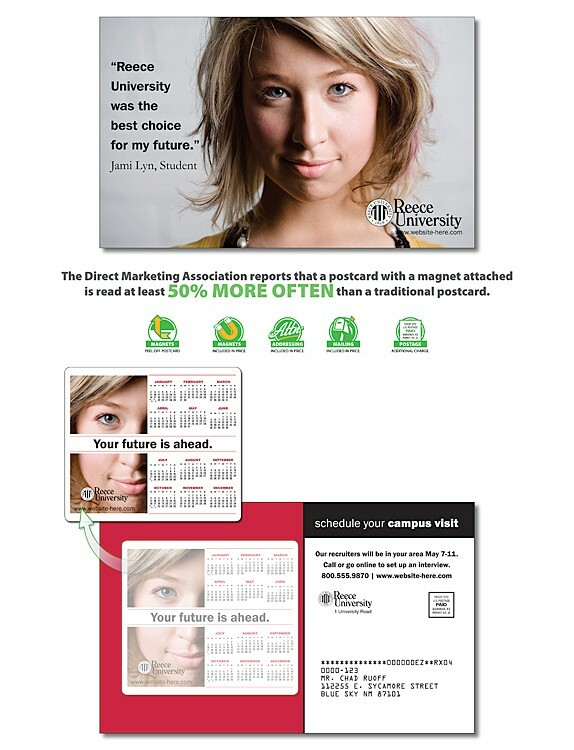 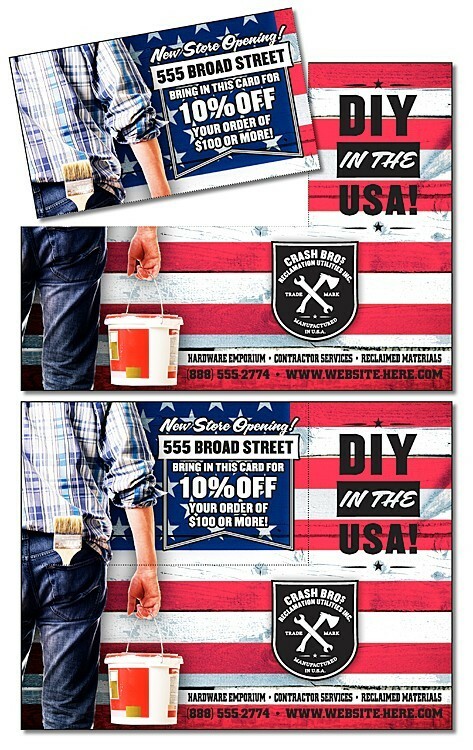 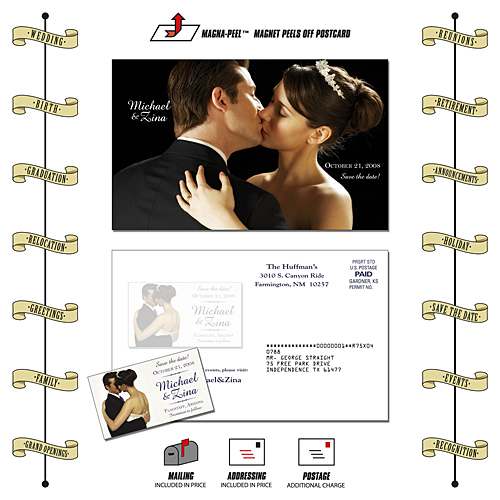 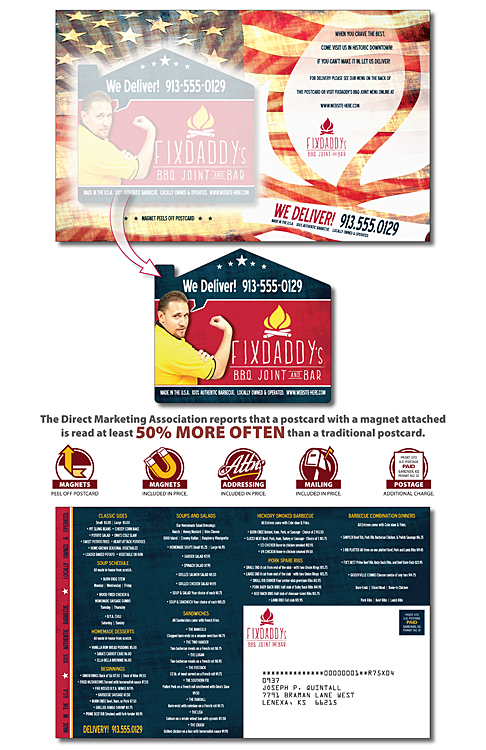 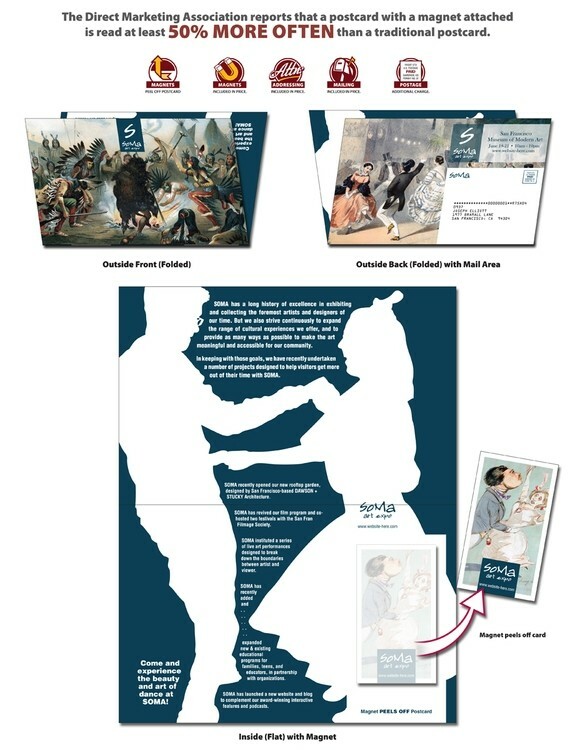 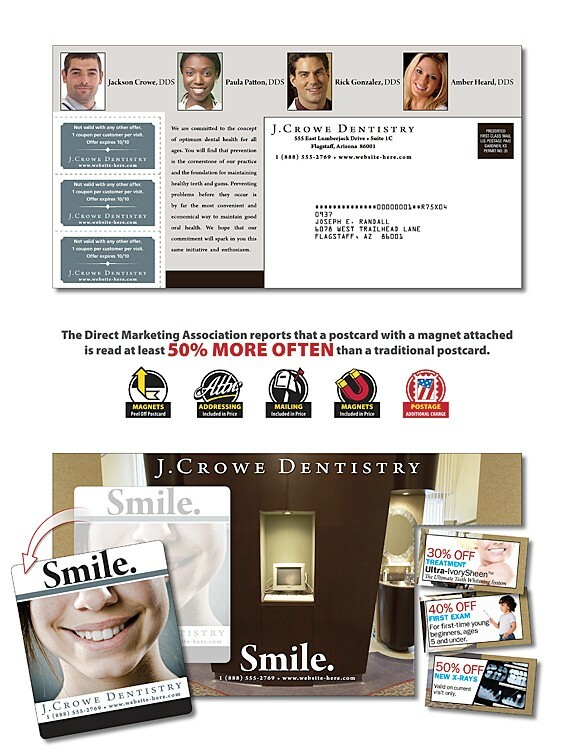 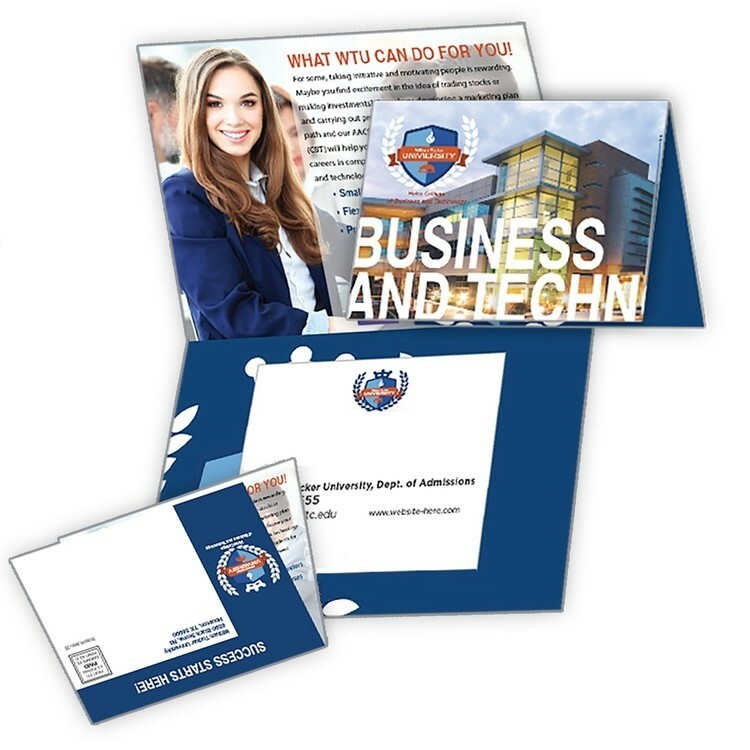 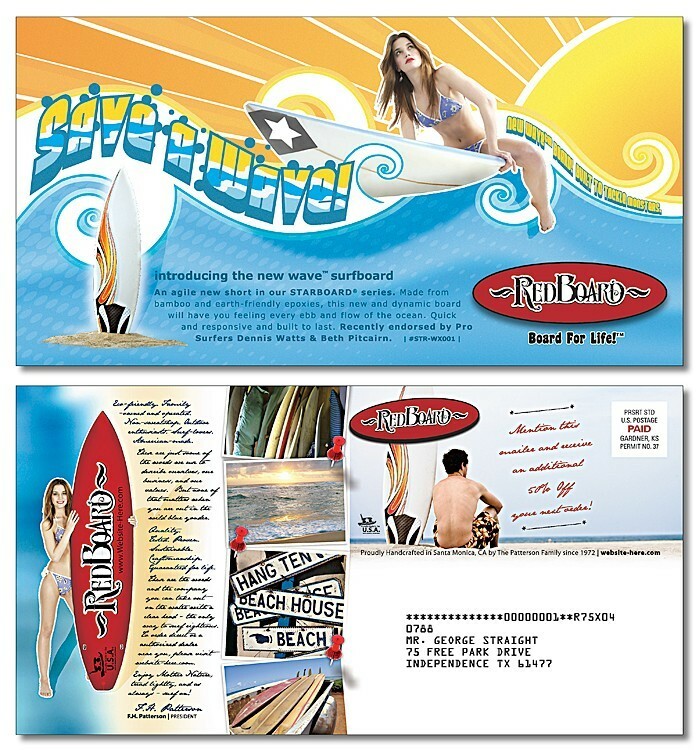 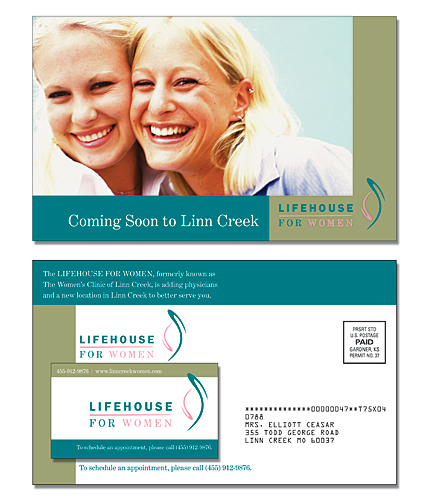 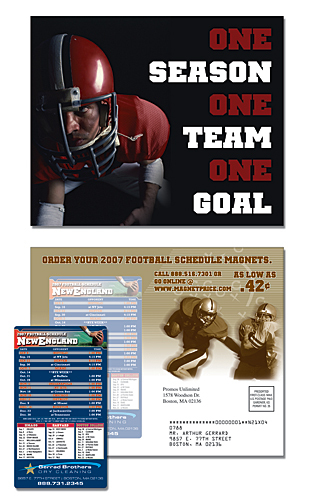 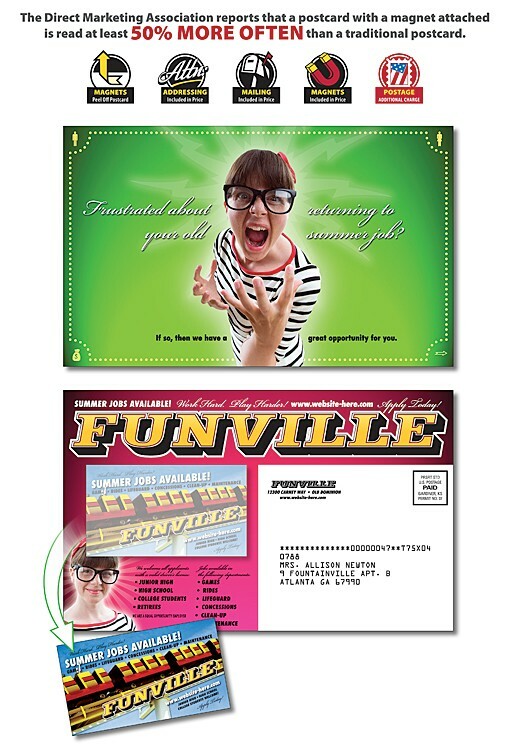 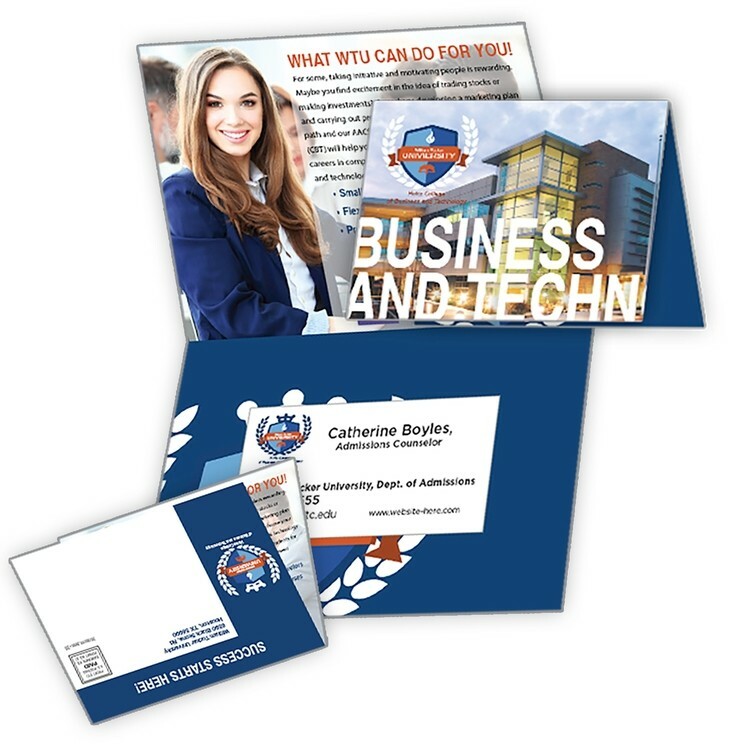 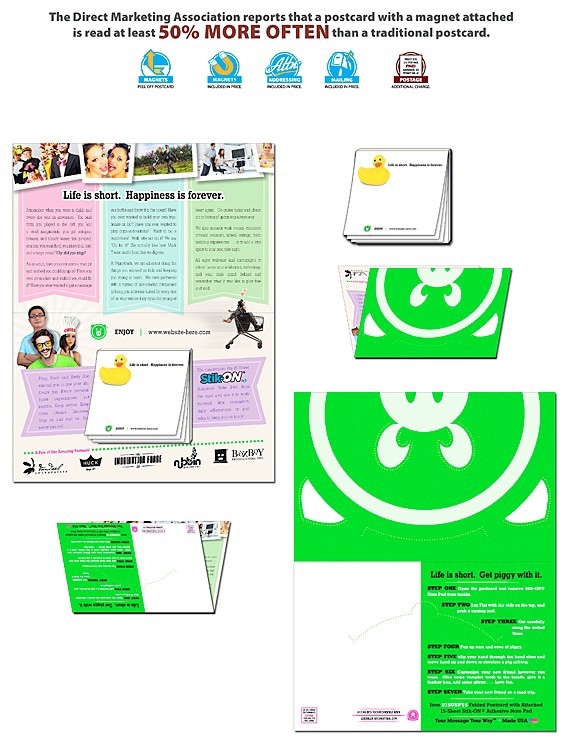 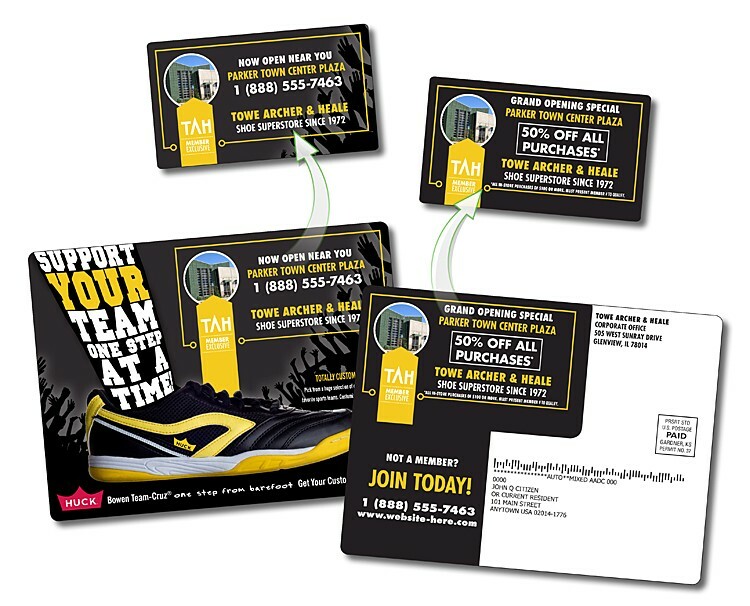 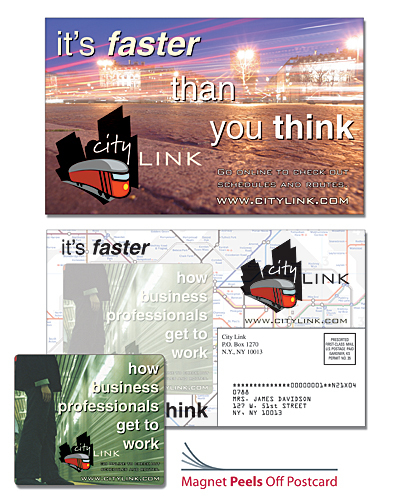 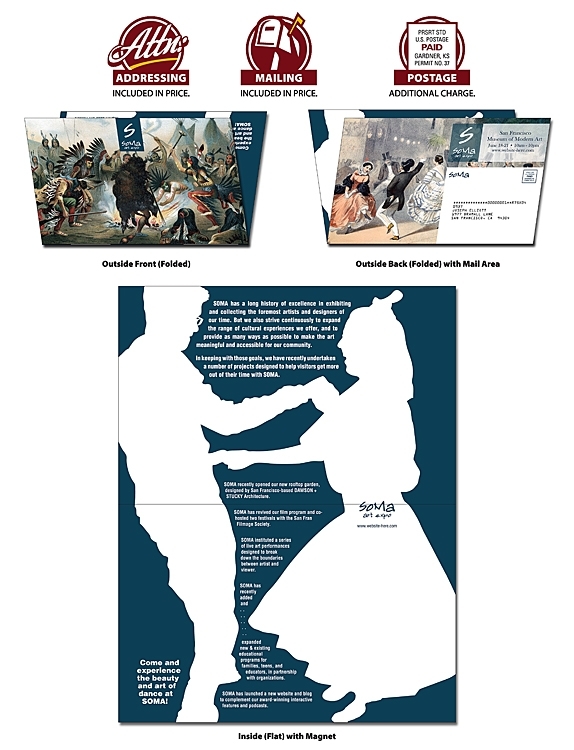 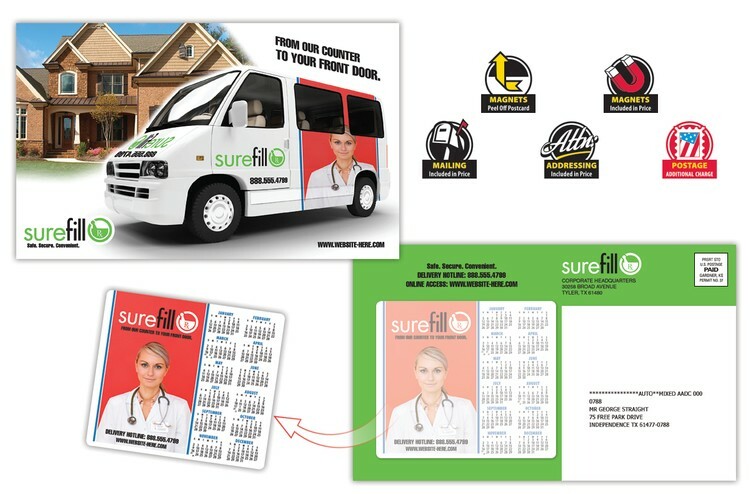 Every Door Direct Mail Compatible Postcard - printed full-color on both sides, no coating or laminate. 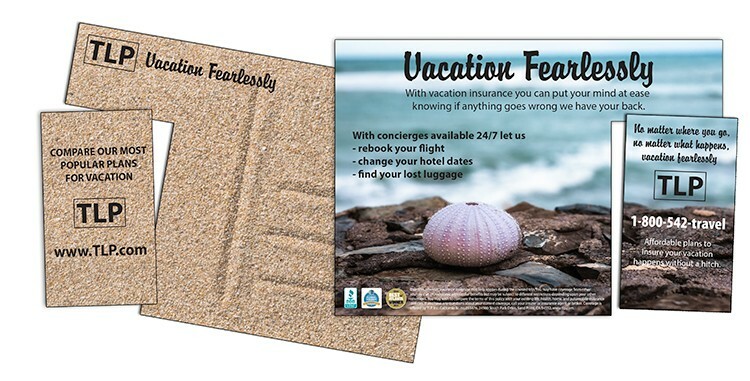 This postcard is ideal for USPS Every Door Direct Mail. 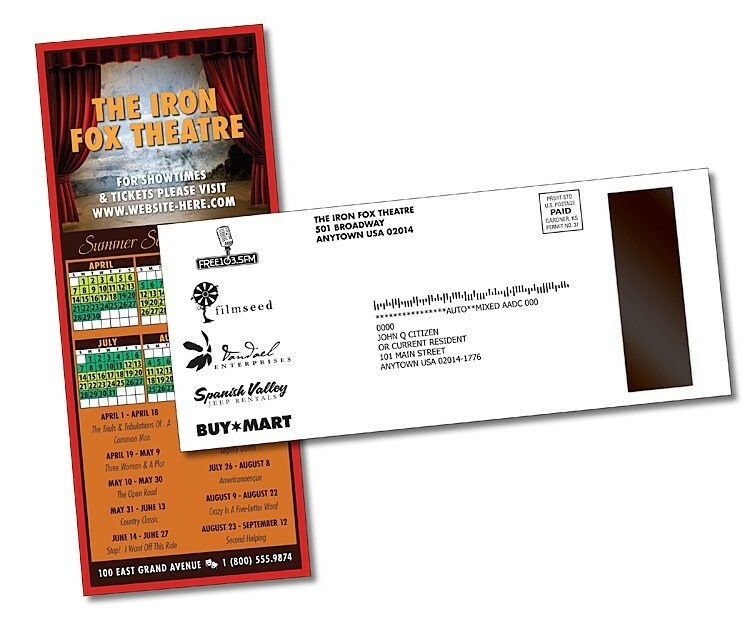 •Customer must have a USPS business Customer Registration Identification (CRID) •Mailing includes standard mail flats only •Each mailpiece must be equal to or less than 3.3 ounces •Each mailpiece must display special indicia or permit imprint •Each retail unit submission must include a minimum of 200 mailpieces; but not exceed 5,000 mailpieces per day •Mailing must be accompanied by an EDDM Retail Mailing Statement (PS Form 3587-1) which includes delivery information •Postage is paid in full at the retail unit Learn more about this at http://eddm.usps.com/eddm/ Supplier does NOT offer mail fulfillment for this product. 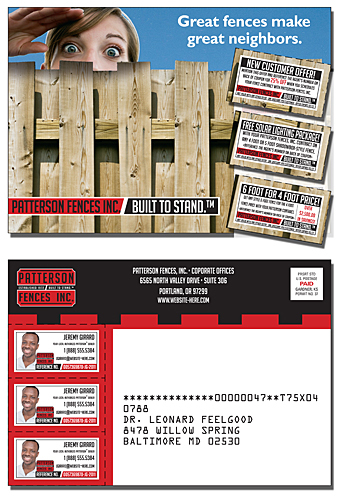  The above specifications are listed for your customer’s informational convenience only.